1.) Explore the resources I have provided on all three types of symmetry. Make sure you try out the simulators! Some of them are challenging and create some pretty neat designs. You may do your own search as well if you need more information. 2.) Complete the Types of Symmetry: Research Page. Make sure you have correctly filled in ALL boxes. - Write a definition for each type of symmetry. 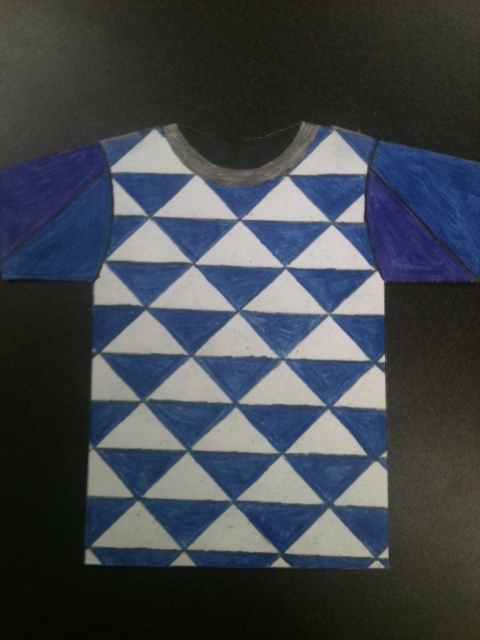 - Draw an example illustrating each type of symmetry. - Explain where you can see each type of symmetry in the real world. - Discover if there are letters, words, or numbers with symmetry. 3.) Create your t-shirt design. - CUT OUT YOUR T-SHIRT!! - You MUST design BOTH sides of the shirt. - Include examples of ALL THREE types of symmetry. 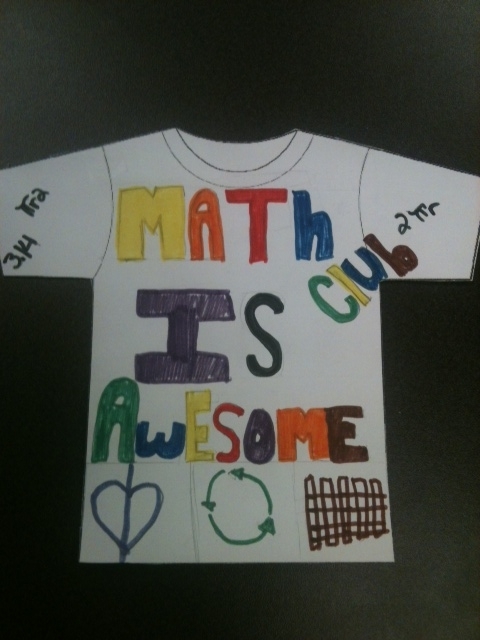 - Make sure your shirt represents our new math club. - Do your best to make it look good! We should be proud to wear it!